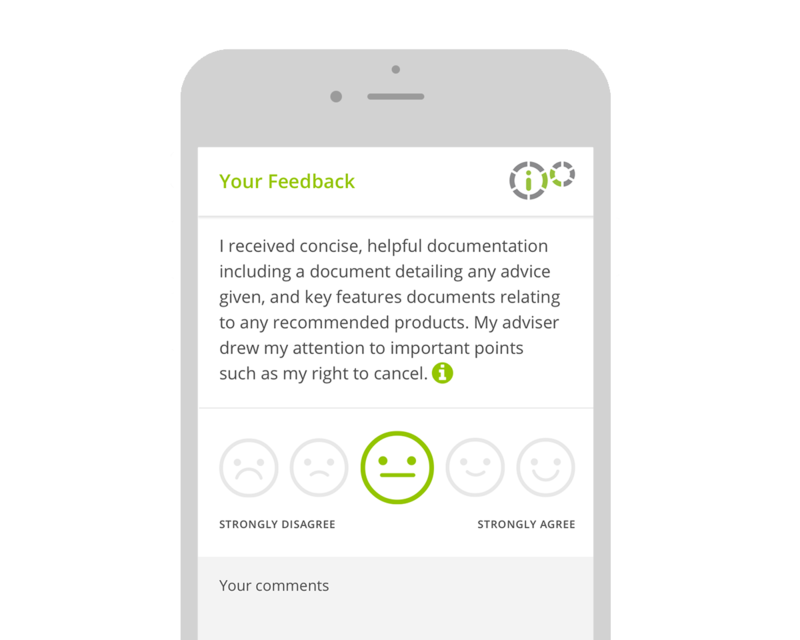 Emailed, paper-based or web questionnaires, make it easier to gather and review feedback from your clients. An intuitive questionnaire inbox and built in email alerting tells you immediately if a client is not satisfied so you can act quickly. Comprehensive management information via a suite of reports allows you to drill into your client feedback data. Use it to evidence TCF, shape your ongoing services or assist with training and competency progress. When a client gives you excellent feedback, promote your business with automated social media links. With interactive graphics, ’s website plugin allows you to deliver your client feedback stats directly to your website. 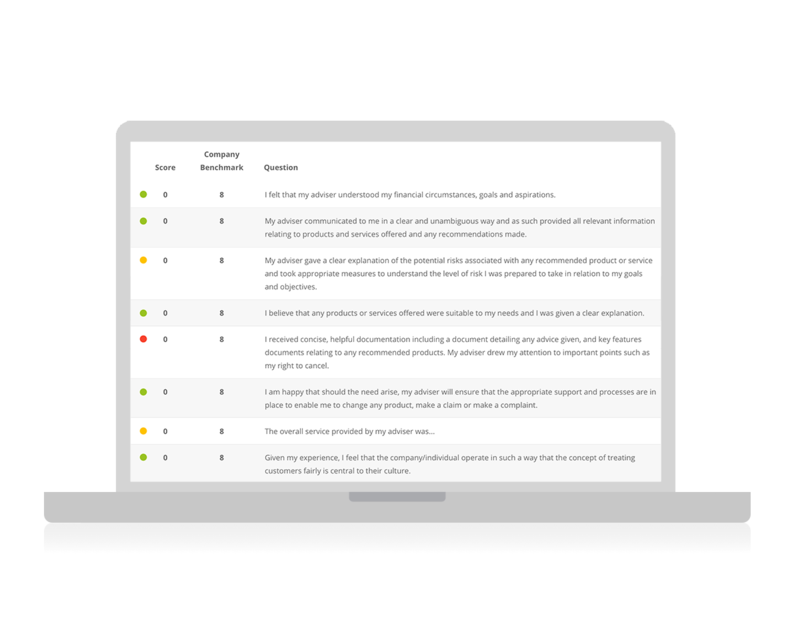 An online client feedback solution, makes gathering, monitoring and analysing feedback from your clients easy. 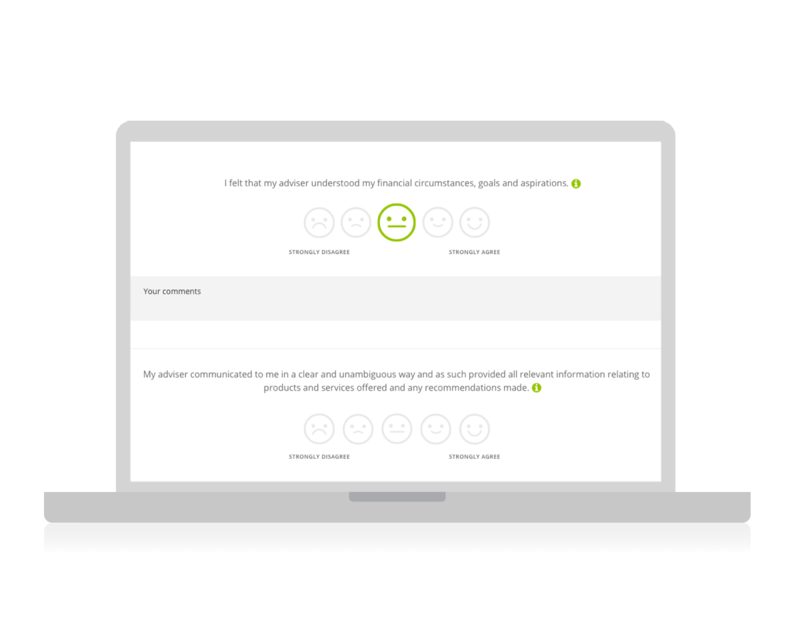 Simple and effective, gives you the tools you need to deliver a well-crafted client feedback process and to use the results to promote your business. Let your clients drive your business forward. Get started today.